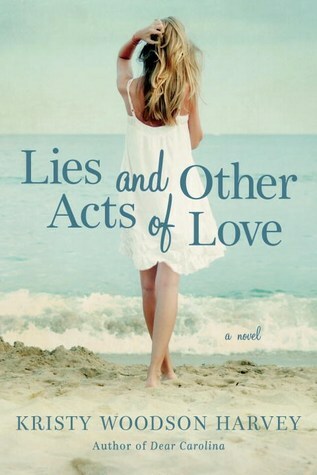 Lies and Other Acts of Love was a very interesting and thought provoking read. 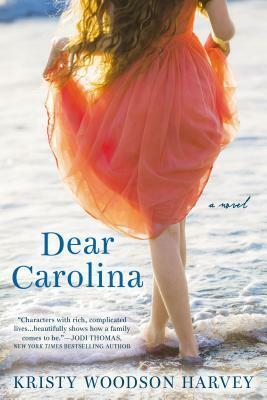 The characters were really very real – not perfect, but very human. Especially in the second half of the book it was compulsive reading as events happened and I wondered where it would go next. It is a story about family – three generations, with the spotlight mainly on the first and third generations, namely Lovey and Annabelle. I really liked Lovey, she is in her eighties and she has gained the wisdom of life by raising a family of girls and marrying the man she loved. Now in their late years, we see old age creeping along and the limitations of sickness and infirmity. What I really loved about Lovey is her ability to hold her tongue, even when she can see her daughters or granddaughter making mistakes. She just wants them to be safe and happy. While we have Lovey’s point of view, which does give us a little inside information, we also have Annabelle who narrates as well. She is young, a little indulged and impetuous. She is sort of aware of her own feelings but as yet has not learned to be like her grandmother and consider things from other people’s viewpoints. She is quick to judge and hasn’t yet the ability to look with eyes of love instead of judgement. She sometimes gets hold of the wrong end of the stick. However she is loved and I think there is hope for her! She comes from a strong line of women and I believe she’ll be one too. Lies and Other Acts of Love is a ‘hook in’ title. It implies lies are okay! This book is riddled with lies! Some of the lies are upsetting, one of them I applauded and respected – to some extent. Possibly full truth would have been okay. But we live in a world where people judge and even though we say imperfections are okay, we point them out!